How Common is the Deadly Legionella Bacteria in Plumbing? How Common is the Deadly Legionella Bacteria in U.S. Plumbing? The short answer is: very. A recent study by the U.S. Centers for Disease Control and Prevention has found that Legionella, the bacteria that causes Legionnaires disease, is commonly found in cooling towers that connect to heating and air conditioning systems in hospitals, nursing homes, hotels, apartments, and other large buildings. Every year Legionnaires disease makes thousands of people sick and kills hundreds in the United States alone. Because the cooling towers where the disease is found disperse contaminated water over miles of territory, one tower can be implicated in numerous outbreaks of the disease. The U.S. Centers for Disease Control and Prevention study tested 196 cooling towers in eight of the U.S.'s nine climate regions; with the northern Great Plains being the only region not tested. After testing samples for Legionella DNA, they found that 6 in 7 cooling towers tested positive for the bacteria. 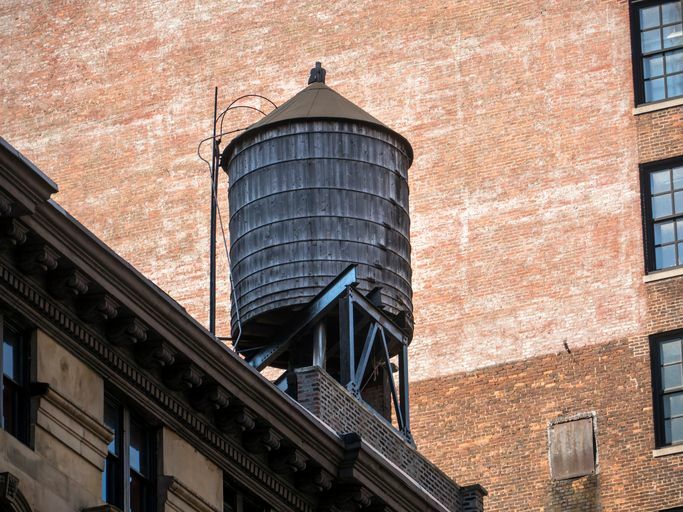 Next, they tested whether or not the DNA was active, in other words, could the Legionella do harm, or had it been killed by the cleaning agents present in the water towers? Nearly half of the samples were alive. These results mean a Legionnaires outbreak is possible anywhere. A February 7th meeting among experts will begin evaluating strategies to deal with the nationwide Legionnaires issue. This entry was posted in Plumbing and tagged Legionnaires.